Deborah A. Witham, M.S.W., J.D., leads CARF’s ongoing assessment of and response to developments in public policy. Deborah Witham, M.S.W., J.D, managing director of public policy, leads CARF’s ongoing assessment of and response to developments in public policy affecting the U.S. health and human services sector. She is also responsible for standards development and relationships with regulators in the area of opioid treatment programs. 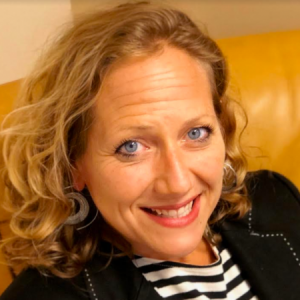 Deborah has vast experience in both direct care and executive functions in nonprofit organizations, including compliance and program oversight, and has worked with payers, regulators, and government officials. Prior to joining CARF as a staff member, she served as a CARF surveyor for the Opioid Treatment Program unit. Provides academic and field practicum advising to Social Work students. Provides academic and field practicum advising to Social Work students. Facilitate group advising sessions using competency based curriculum. 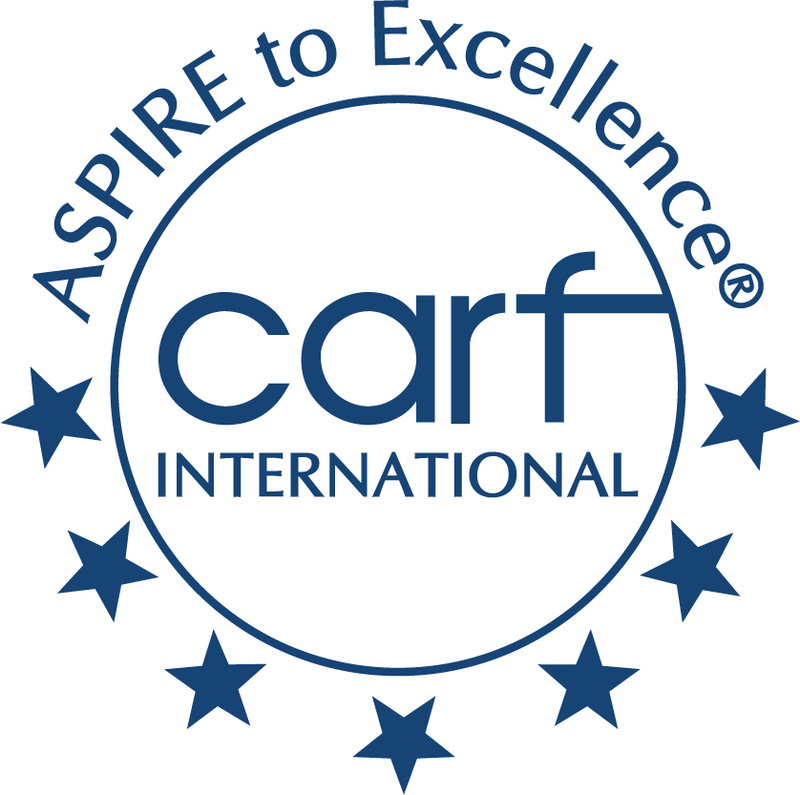 CARF International, the nonprofit accreditor of health and human service organizations, is pleased to announce the hiring of Deborah A. Witham, M.S.W., J.D., in the new role of managing director of public policy beginning October 3, 2017. Based in Washington D.C., Witham will lead CARF’s continuous assessment of, and responsiveness to, developments in public policy affecting health and human services nationally. She will report to Darren M. Lehrfeld, J.D., CARF’s Chief Accreditation Officer and General Counsel. Deborah Witham, discusses how a public-private partnership could help bridge the gap between CMS oversight and the unique and dynamic assisted-living field.